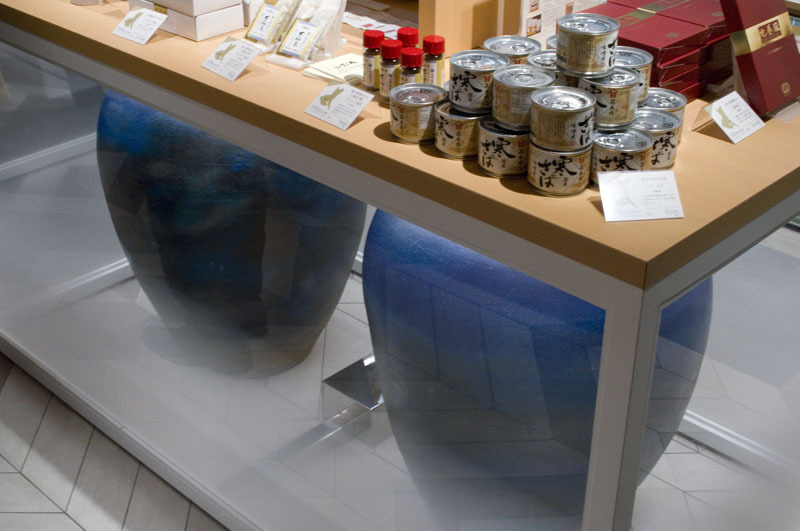 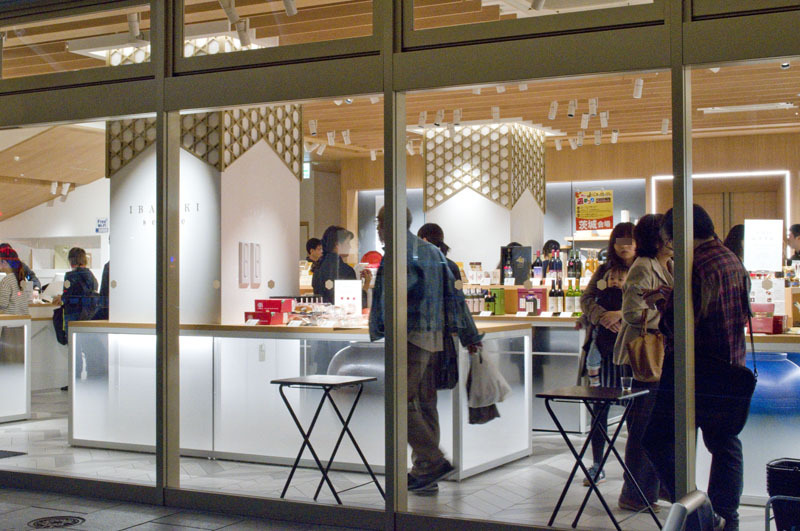 With an interior resembling an upscale design shop, Ibaraki Sense is probably the fanciest prefectural antenna shop in Tokyo. 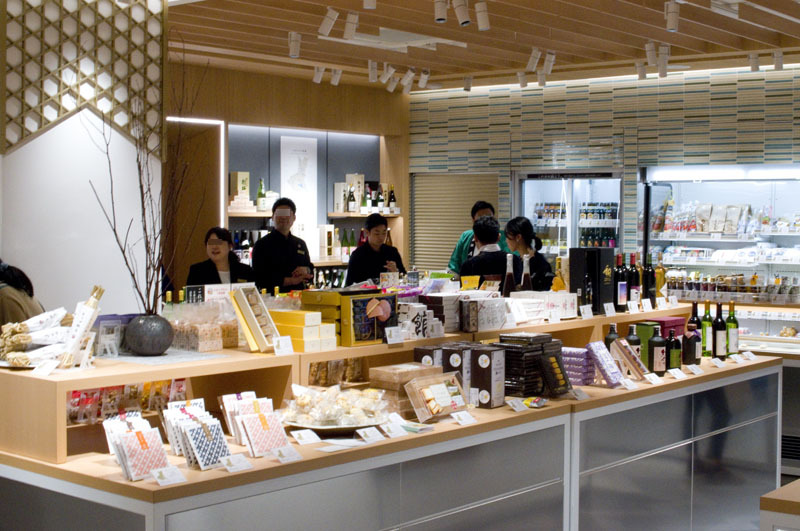 The shop stocks fresh produce and specialty food items from Ibaraki, including natto, miso, apples, apple pie, apple juice, tomato juice, cheeses and frozen fish and seafood. 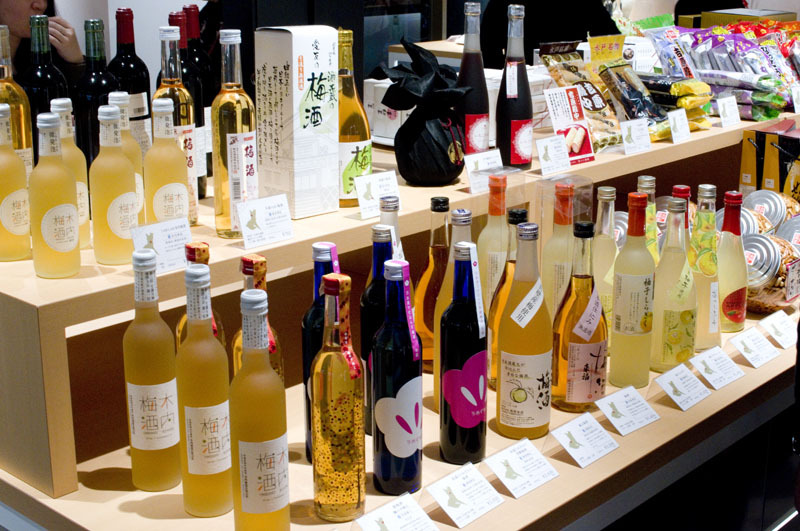 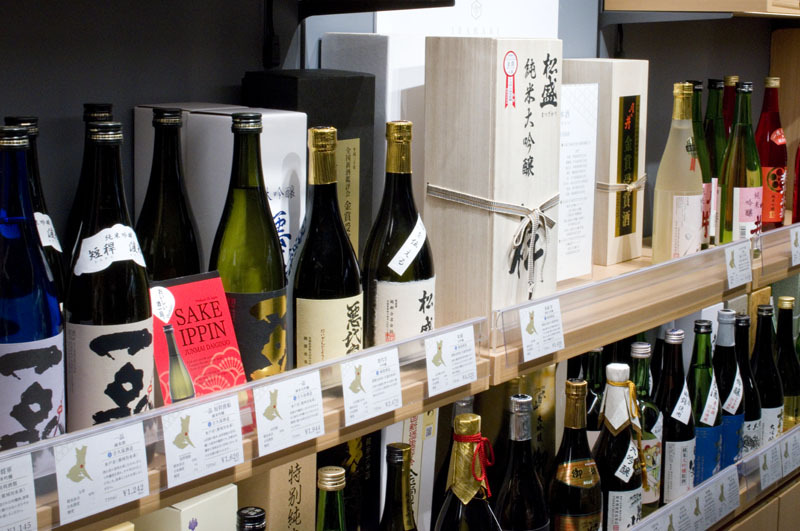 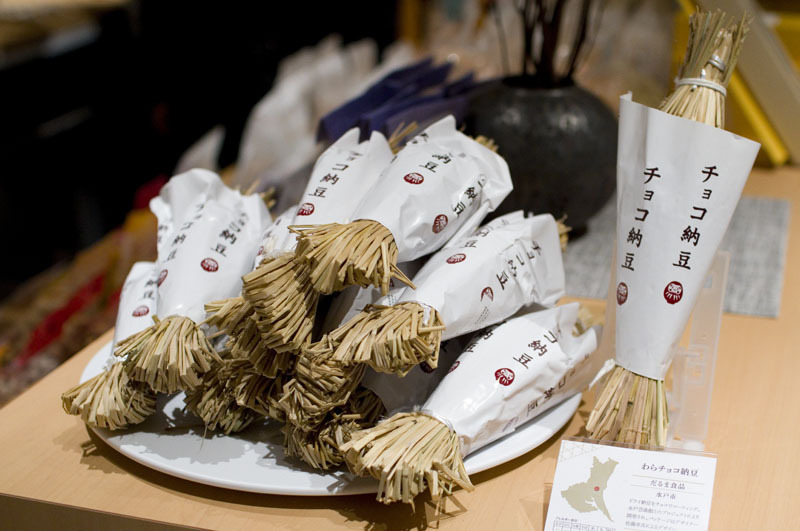 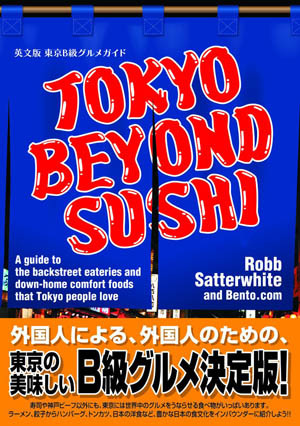 In the liquor section you'll find around thirty types of sake, a dozen craft beers (including several Hitachino Nest beers from Kiuchi Brewery), and tomato, plum and other fruit liqueurs. 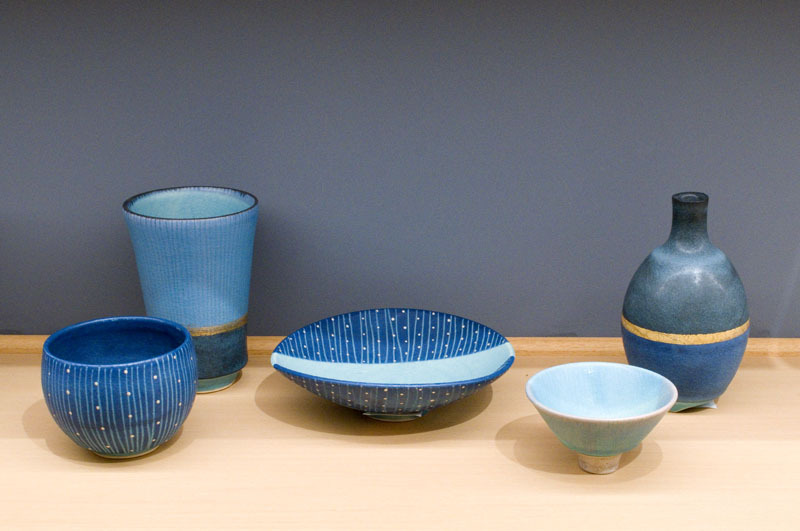 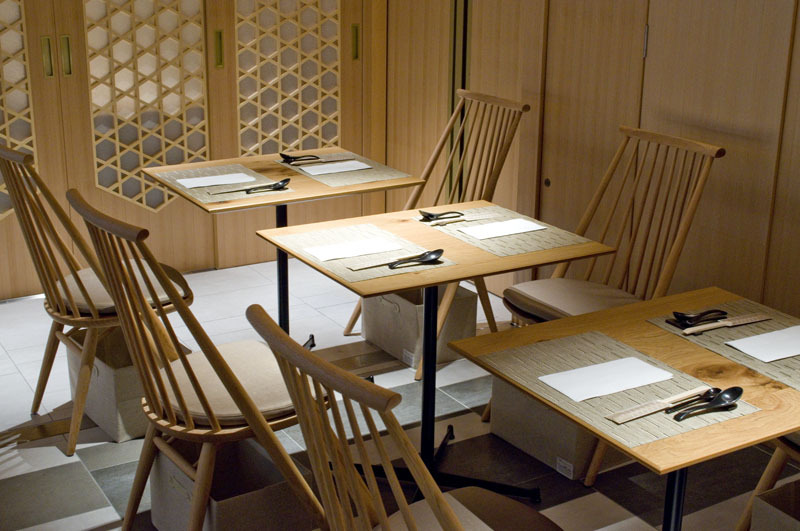 There's a good sampling of locally made pottery as well, plus a cafe corner serving coffee and desserts, and a full-fledged restaurant in back (Bara restaurant 03-6263-2002) where you can try local Ibaraki cuisine.